“Trucks of Art” is a contest seeking volunteer artists to paint New York City’s recycling trucks to promote sustainable living. 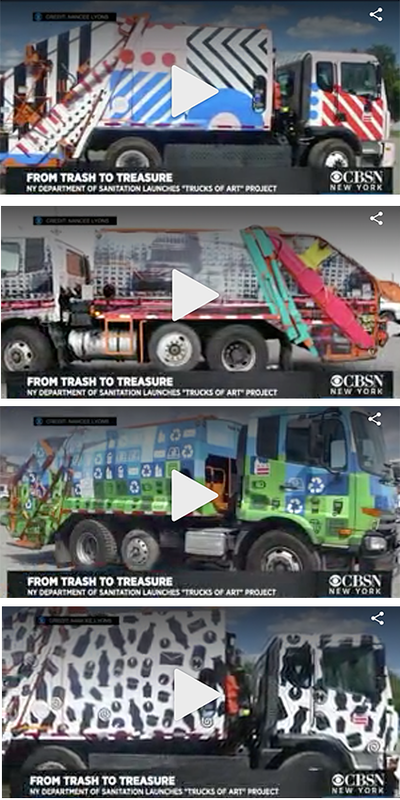 NEW YORK (CBSNewYork) – New York’s Department of Sanitation wants to transform its fleet of recycling trucks into works of art. The agency announcing the launch of its “Trucks Of Art” project and contest. To enter, the Sanitation Department is asking volunteer artists to submit their ideas for how they would redesign the drab, 23-ton collection trucks into inspiring works of art. The agency says that they want the newly designed trucks to inspire people and to promote sustainable living. DSNY’s executive director Robin Brooks talks with CBSN New York’s Dana Tyler about the new project and contest. 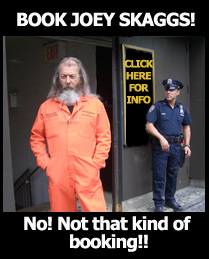 For more information on how to enter a design, see the Department of Sanitation website. Don’t Look in the Bag!